Designed by designer Giancarlo Cutello and sale of Formabilio Ivetta is available in two versions: the rocking chair and chair. 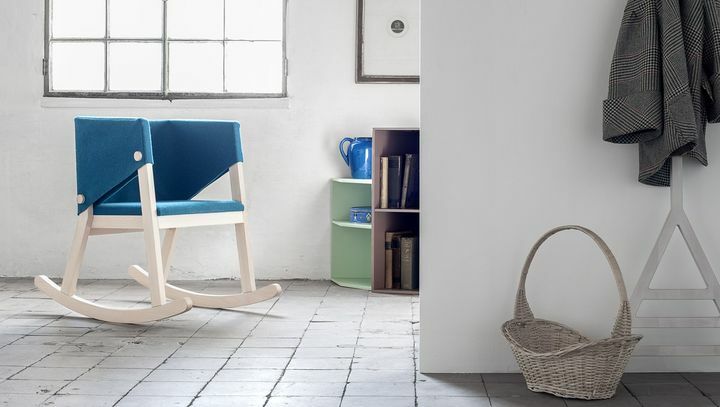 The chair Tip Ton for VitraWith well designed by Edward Barber and Jay Osgerby, Defines a new standard in the field of dynamic sitting, and apparently could resemble a simple rocking chair: From a position of rest, in fact, the Tip Ton leans forward until the user reaches a defined point, then the chair in the sitting position arrives gently stretched forward. 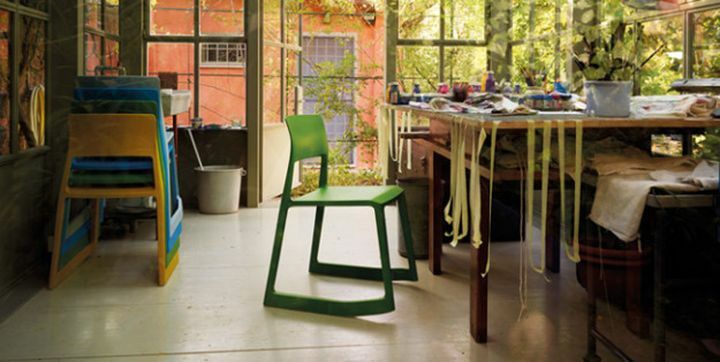 Elephant Rocking Chair di kristalia is a development of the famous Elephant, the chair that in 2012 won the Interior Innovation Award in the "best of the best." 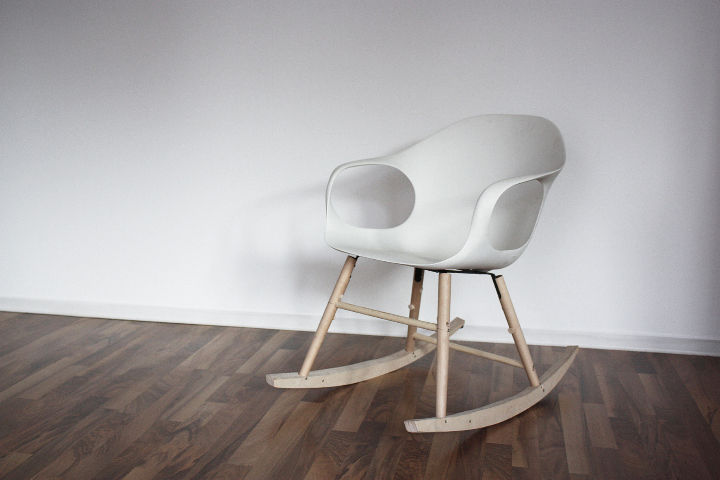 Elephant Rocking Chair will be presented to Salone del Mobile Milan 2013, The most important exhibition in the world dedicated to the furniture and design.